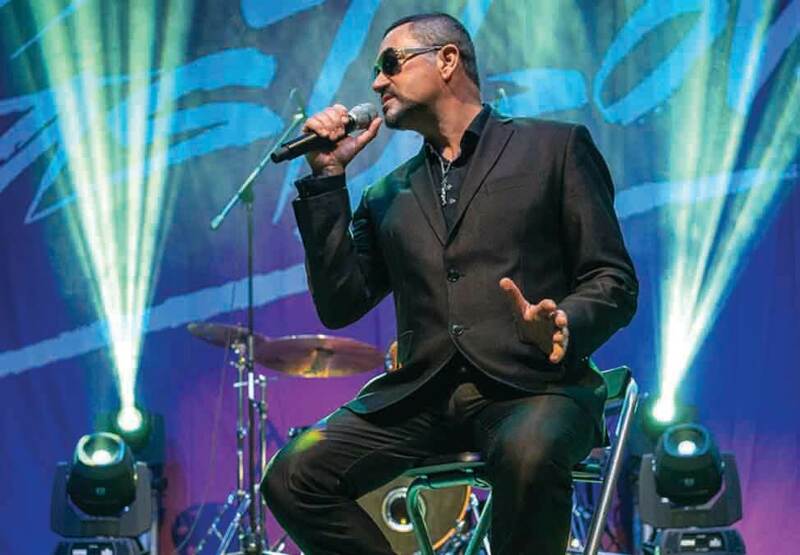 The ultimate tribute to the legendary George Michael is returning to Crown Theatre after rave reviews and sell-out shows. 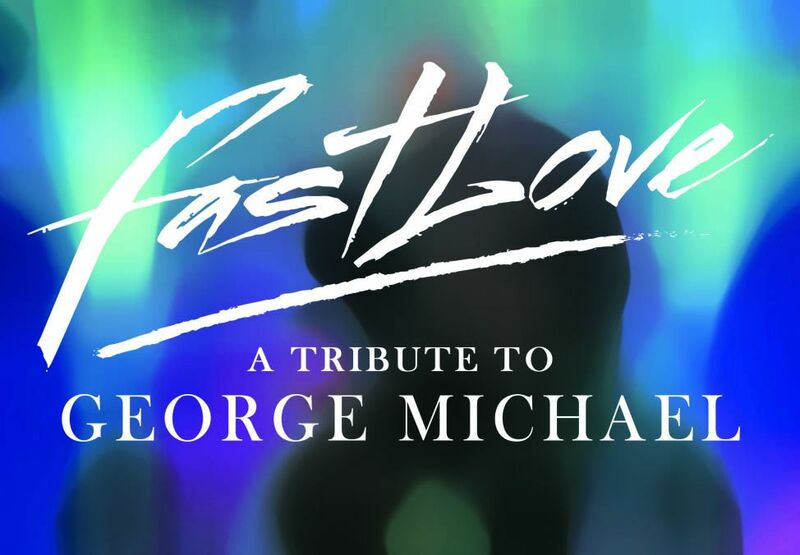 Fastlove features the incredible Andrew Browning as George Michael along with a professional cast of singers, dancers and a full band to create an authentic sound and mind-blowing visuals for a spectacular show! 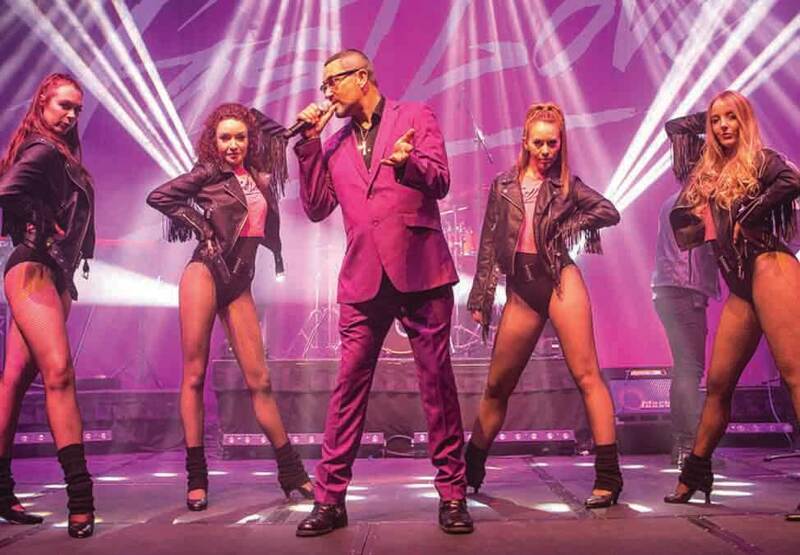 Direct from London's West End you’ll be getting up (to get down) to all your favourite songs: Careless Whisper, Freedom, Faith and many more. Relive the passion, the flare, and the unique sensitivity of George Michael in this incredible tribute concert. An additional booking and transaction fee may apply. Experience Disney’s The Little Mermaid this April in an Australian premiere event with the complete film on a giant screen, and its Academy Award-winning music brought thrillingly to life by the West Australian Symphony Orchestra. The Book of Mormon is an outrageous musical comedy follows the misadventures of a mismatched pair of missionaries, sent on a mission to a place that’s about as far from Salt Lake City as you can get. Tickets available now.